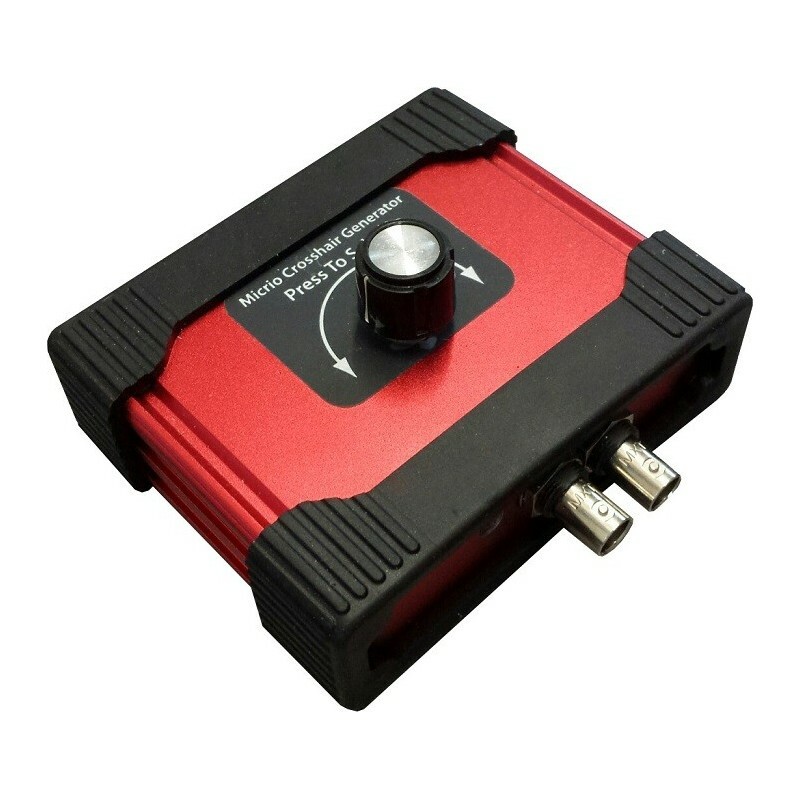 HD-TVI and analog CVBS video output. 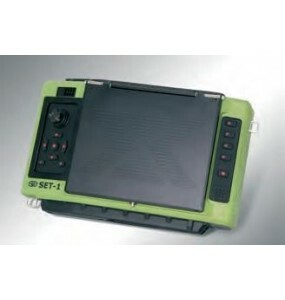 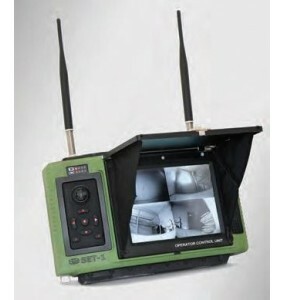 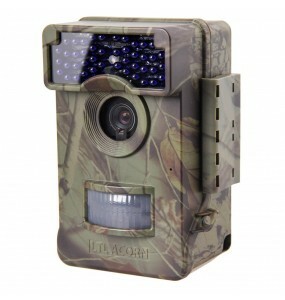 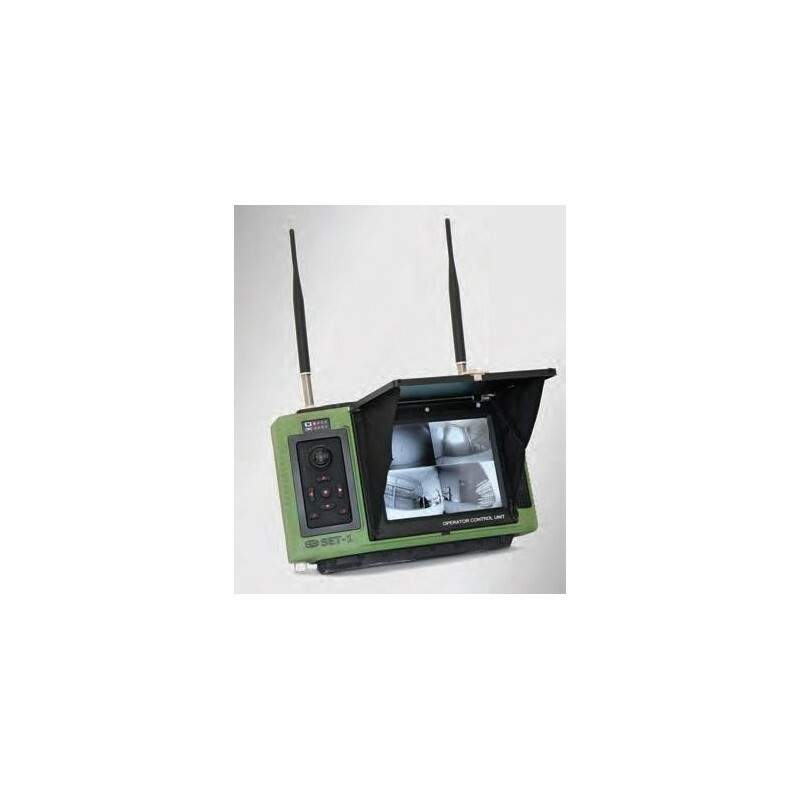 DS-2CC12D9T: Surveillance camera box for indoor or outdoor use with thermostatically controlled box. 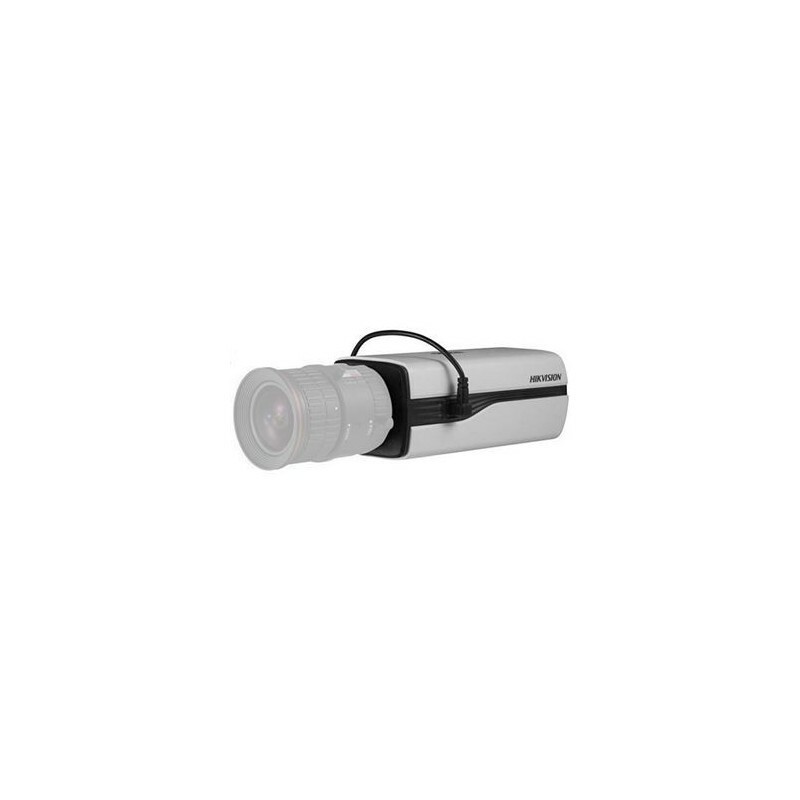 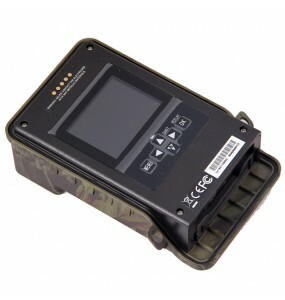 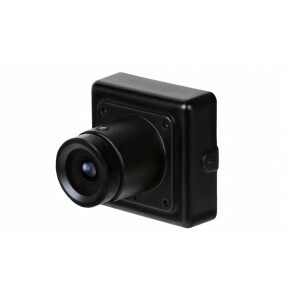 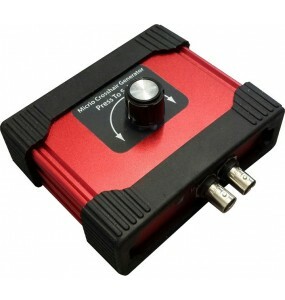 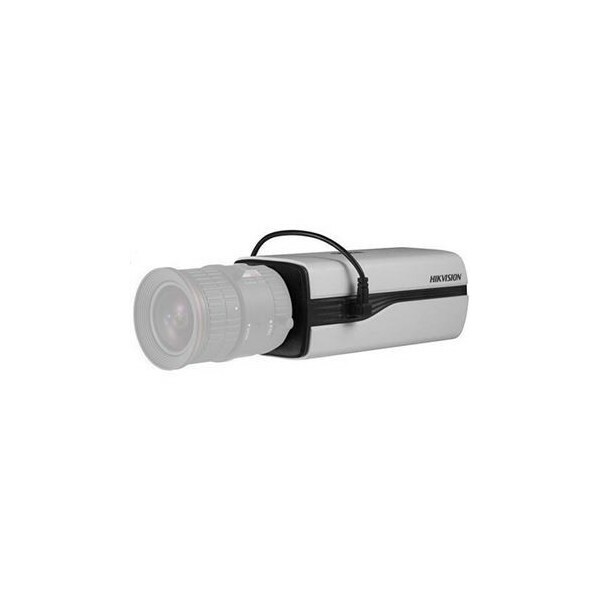 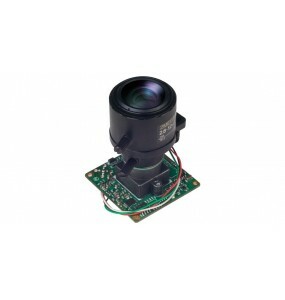 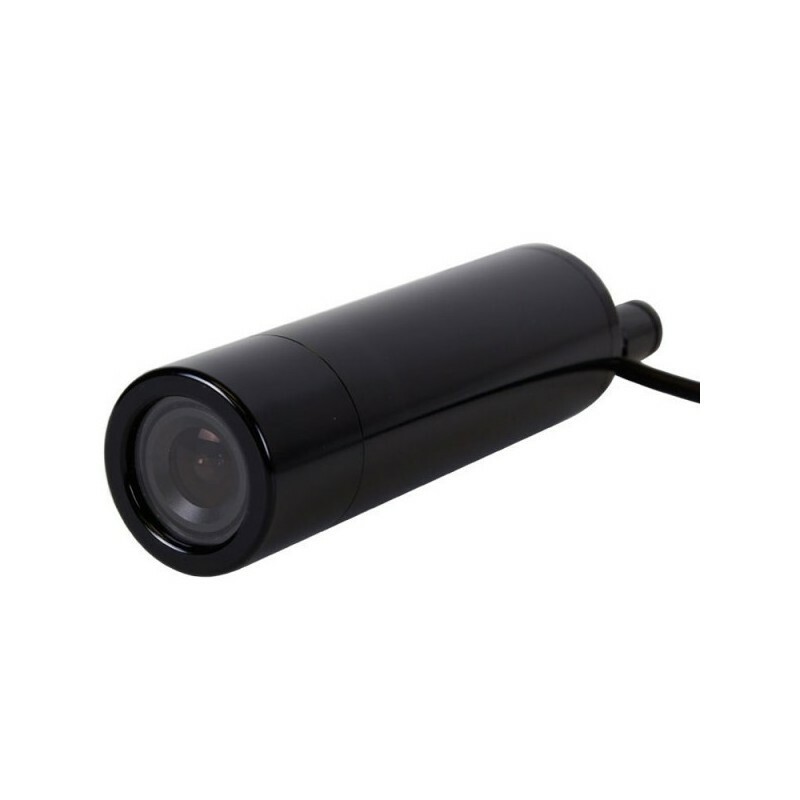 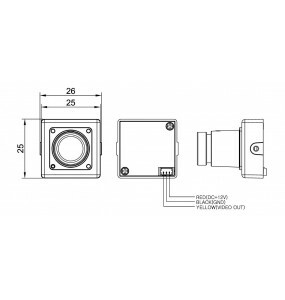 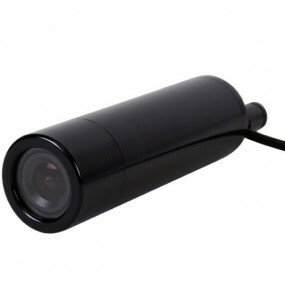 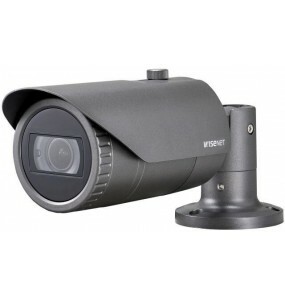 The DS-2CC12D9T is a Full HD camera that allows you to reuse existing coaxial cable. 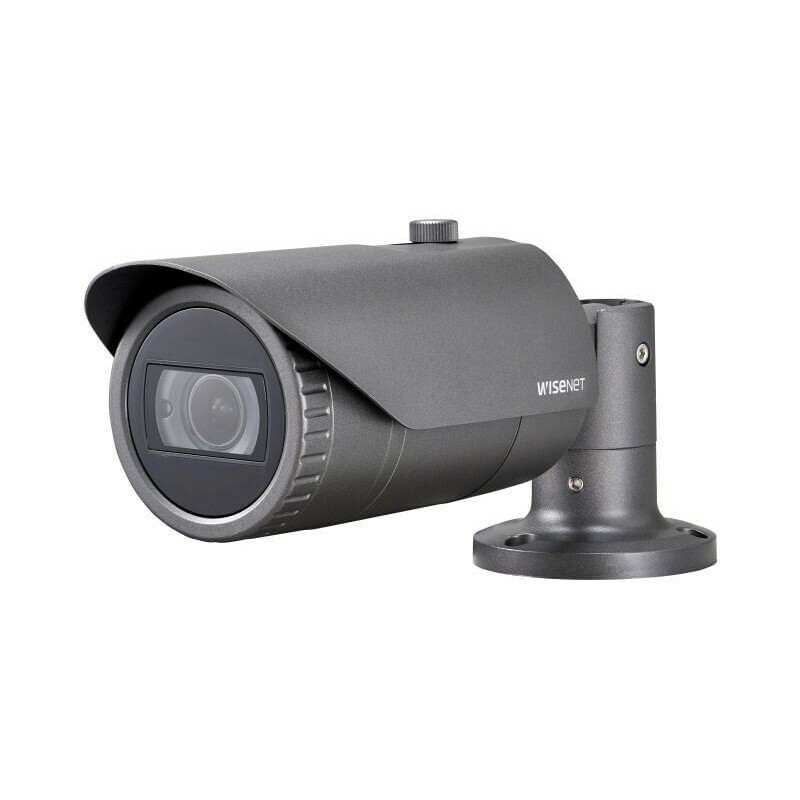 With a DVR HD-TVI (optional), you enjoy a video FULL HD 1080p and thus increase the reliability of your video surveillance system, maximizing the chances of identifying people.